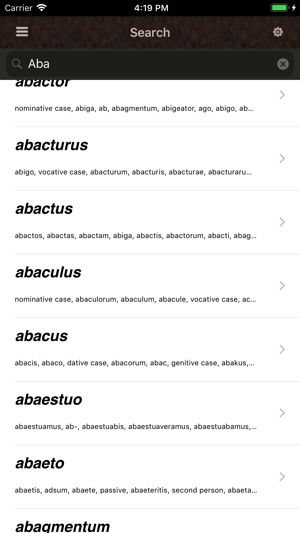 A Latin Language Dictionary iOS app. Contains more than 26 thousand word definitions. Works offline. No internet connection is necessary once downloaded. 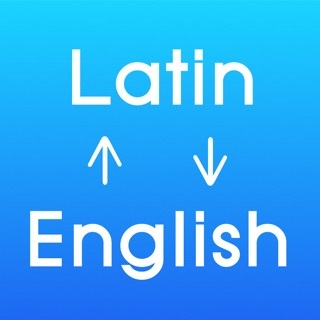 All words are 100 percent Latin and are and articles are composed in English. 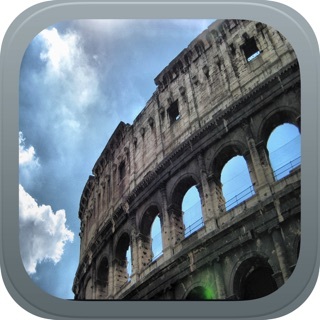 This app is appropriate for those seeking to learn or already fluent in the Latin language. 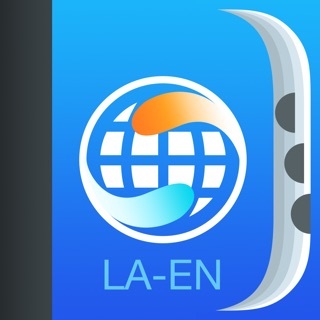 This app is just a dictionary used for looking up words that are not declined or conjugated. The words need to be in their original state in order for this app to fin them. Example: the app does not know what the word Feminae is, but knows what the word Femina is. 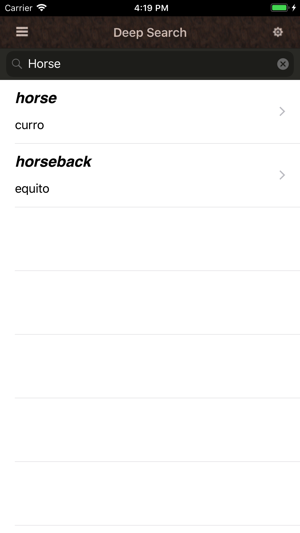 This app is only helpful in looking up words in their non declined/conjugated state. 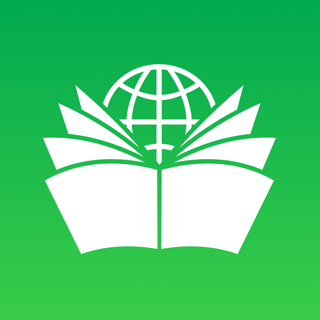 However, once you find a word in that state, then it is helpful in the fact that it gives you a lot of detailed information as stated in the other reviews. 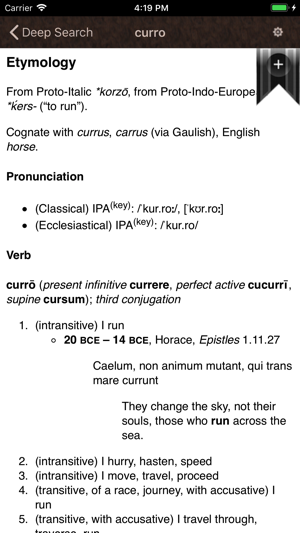 Has conjugation/declension chart for every word, awesome! I use it with SPQR. 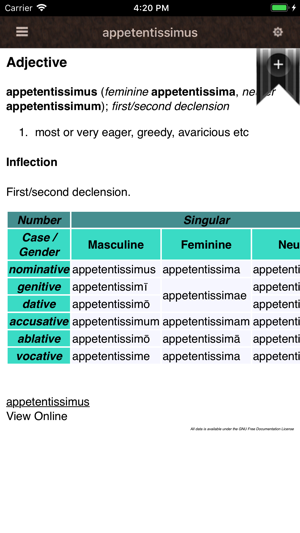 SPQR is good, but it doesn't have chart for every word in all cases, gender and number, so I have to look for case endings and put them all together. But with this one, I don't have to do it anymore! 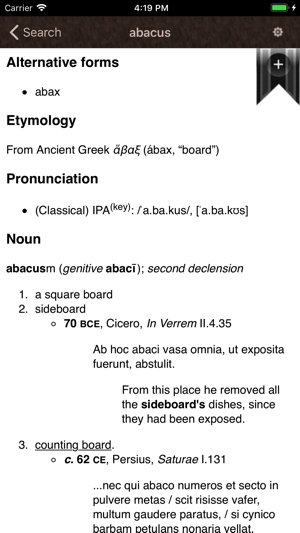 It tells you the declension/conjugation, the word translation and its all endings. I love it!